Two fun card designs using the sentiment as focus! that looks like a great Happy Place on the 2nd!! Both cards are great! 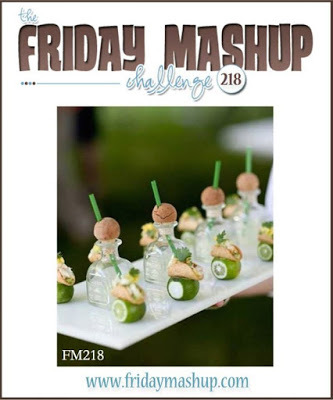 You did a terrific job mashing up the challenge, love your drinks sitting on the washi tape! Two wonderful cards, and I have to say that my very favorite is the second one. It looks like a wonderful picnic scene, and I would love to fly over and join you in your happy place for cocktails. 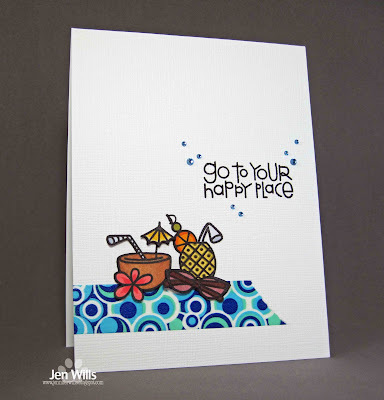 Great job mashing things up with this adorable card! I love the little tropical drinks with the fun washi tape! Thanks for playing along at Friday Mashup! Such a great use of an adorable sentiment. 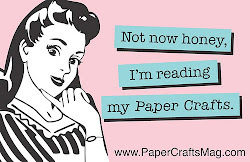 I just love this sentiment and stars in the background are the perfect accent. Thank you for joining us at A Blog Named Hero.